We are delighted to be able to introduce Mr. Giuliano Macorig. 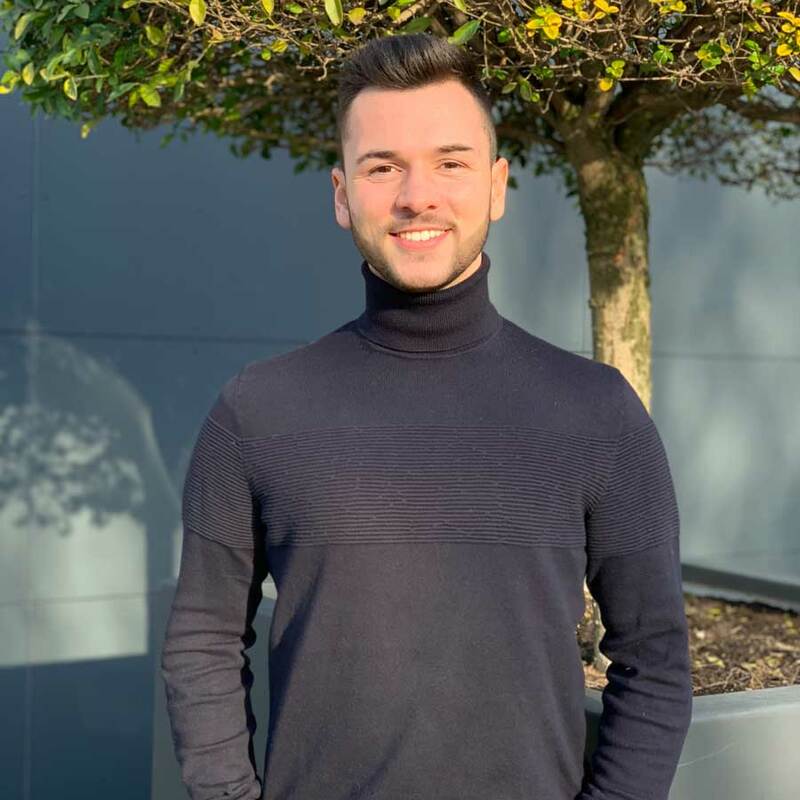 In June 2018, our trainee successfully passed his apprenticeship in Mönchengladbach as a wholesale and foreign trade merchant. Thanks to his experience in business, he will become a very good team member at the company. From January 2019 Mr. Giuliano Macorig will support our sales team, where he will be responsible for Poland. We would like to welcome our new employee to the team. 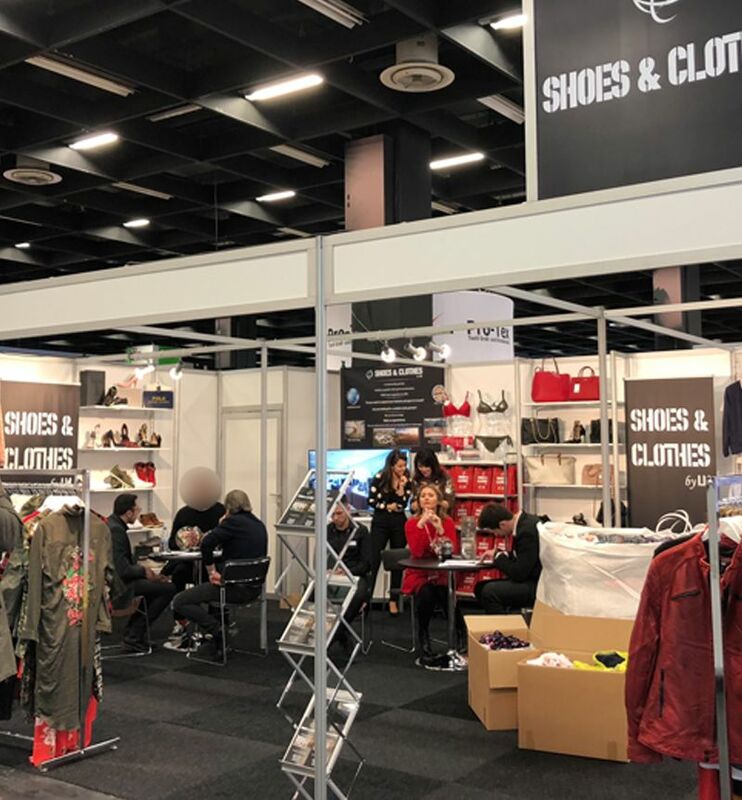 Die IAW ist vorüber, und wir möchten uns ganz herzlich für Ihren Besuch an unserem Messestand auf der Messe in Köln bedanken. Auf ein baldiges Wiedersehen in unserem Headoffice in Viersen freuen wir uns schon. 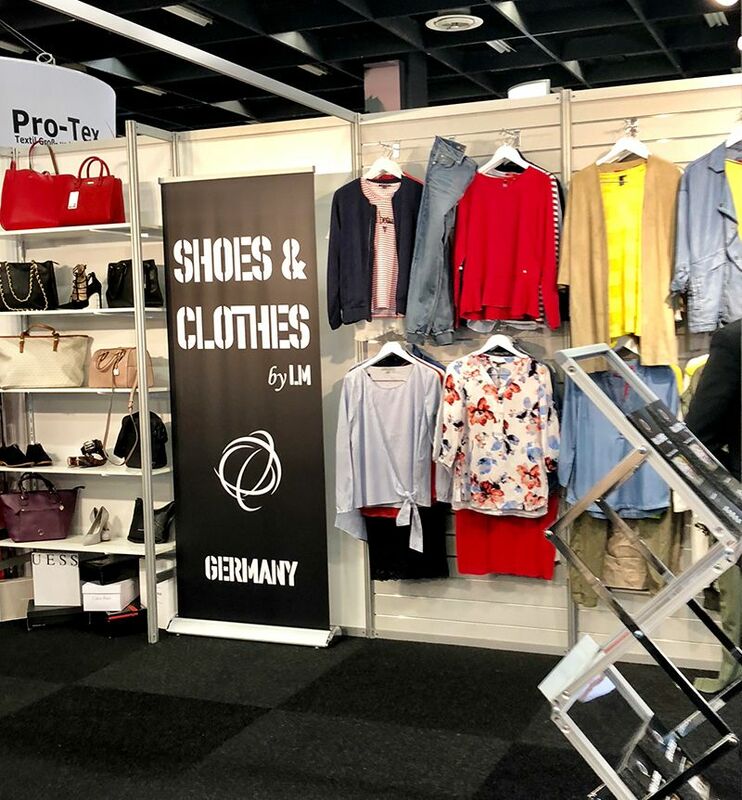 From 19th until 21st September 2018 we will be at the Cologne IAW Exhibition - stand B 43. It would be our pleasure to present you with our high quality stock and gain new contacts from all over the world. We are on holiday from 27th July 2018 till 12th August 2018. From 13th August we are back for you. We are expanding. For you! 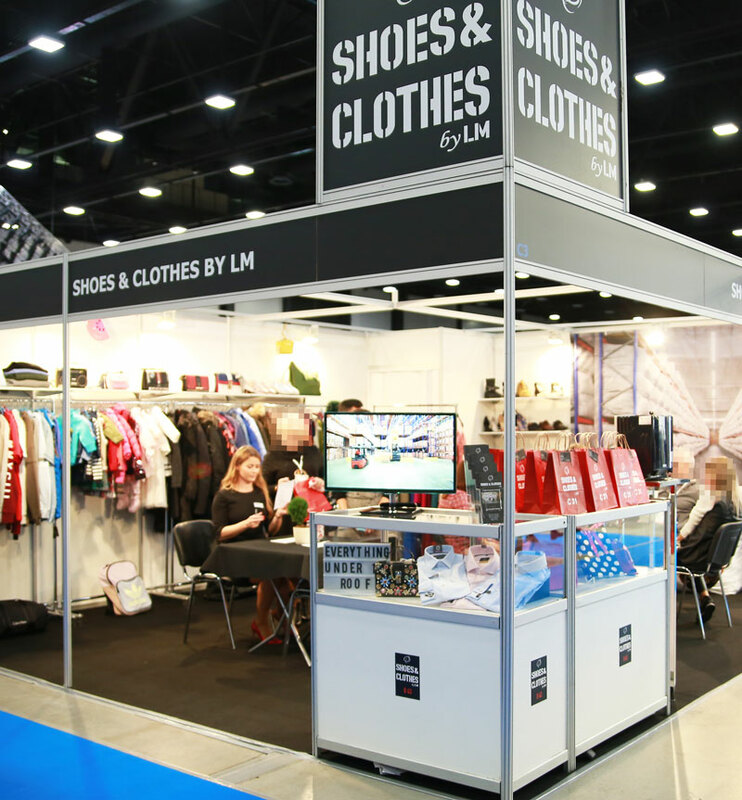 Shoes & Clothes by LM is growing. 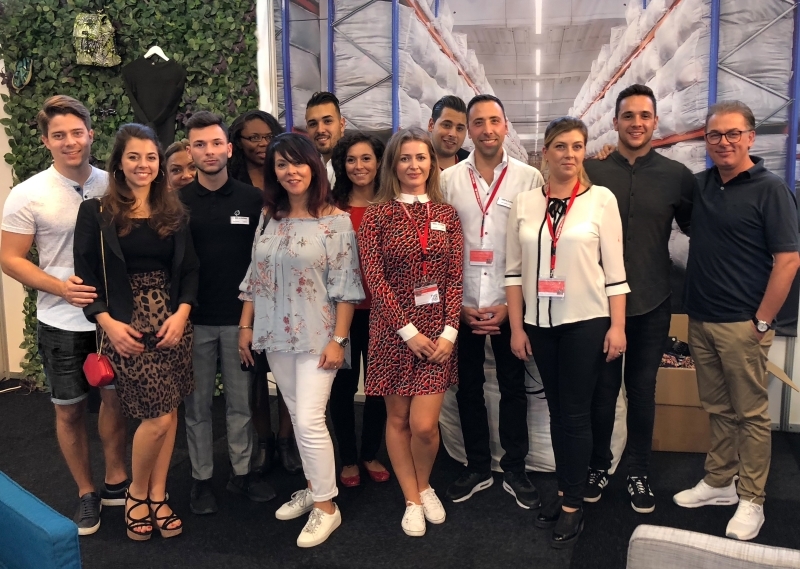 In order to be able to offer our customers an even better service in the future, we have decided to expand our sales team. Ms. Chamagni, born in Cameroon, as well as Mrs. Warda, born in Poland, will serve the existing French and Polish-speaking existing customers as account managers. Mr. Omar will be supporting our team that takes care of the Arab countries as a Sales Manager. Born in Syria, he has lived and worked in Dubai for many years and is fluent in Arabic, English and German. Ms. Sukkau was born in Russia and will serve our Russian customers as a Regional Sales Manager. We would like to welcome our new employees to the team. 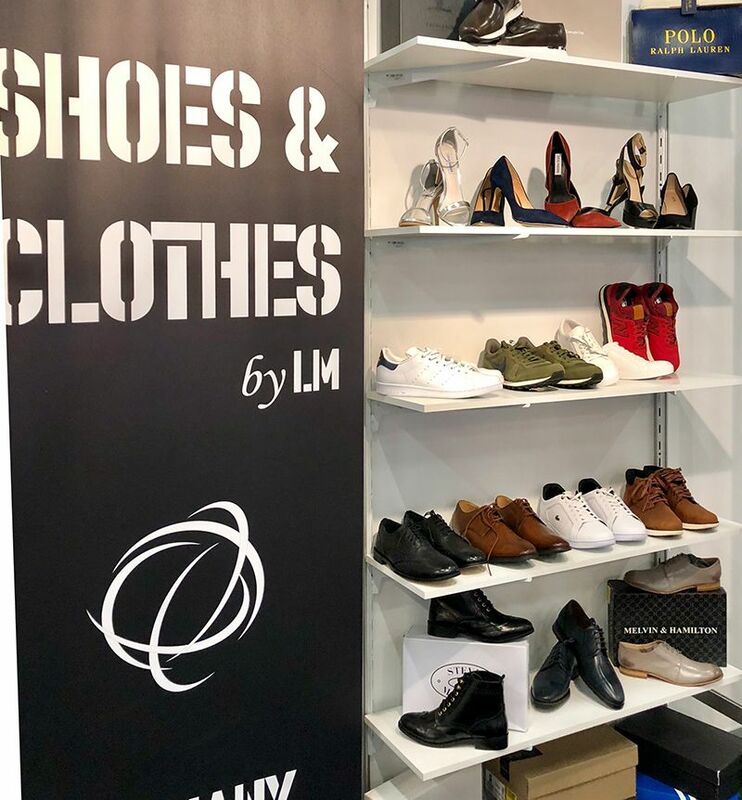 From 27 February to 1 March 2018 Shoes & Clothes by LM was represented at the IAW-Messe in Cologne. 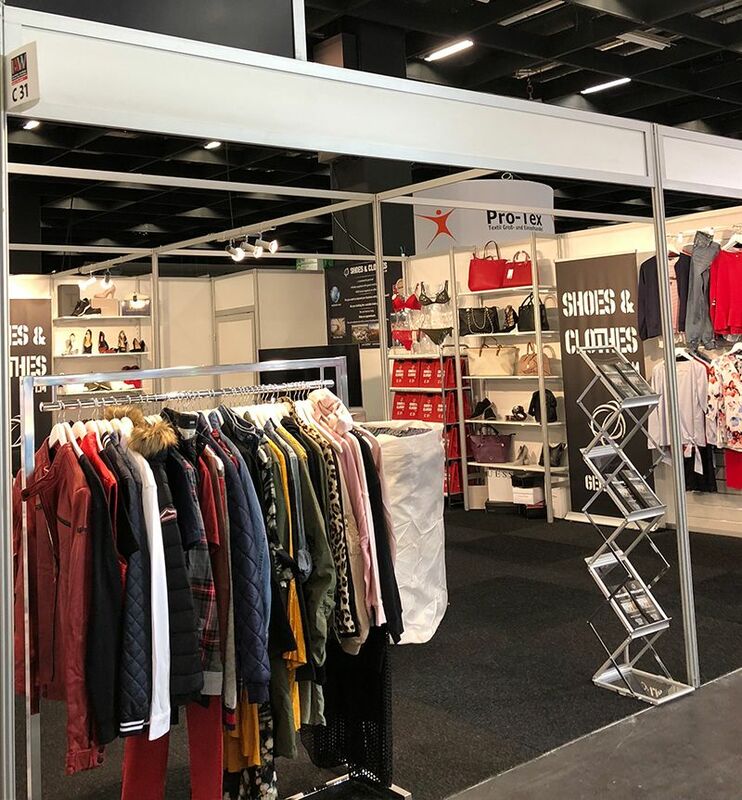 Of course, our stand was not to be missed at this trade fair for retail promotions and imports, which takes place twice a year. We were pleased with the active interest in our company. 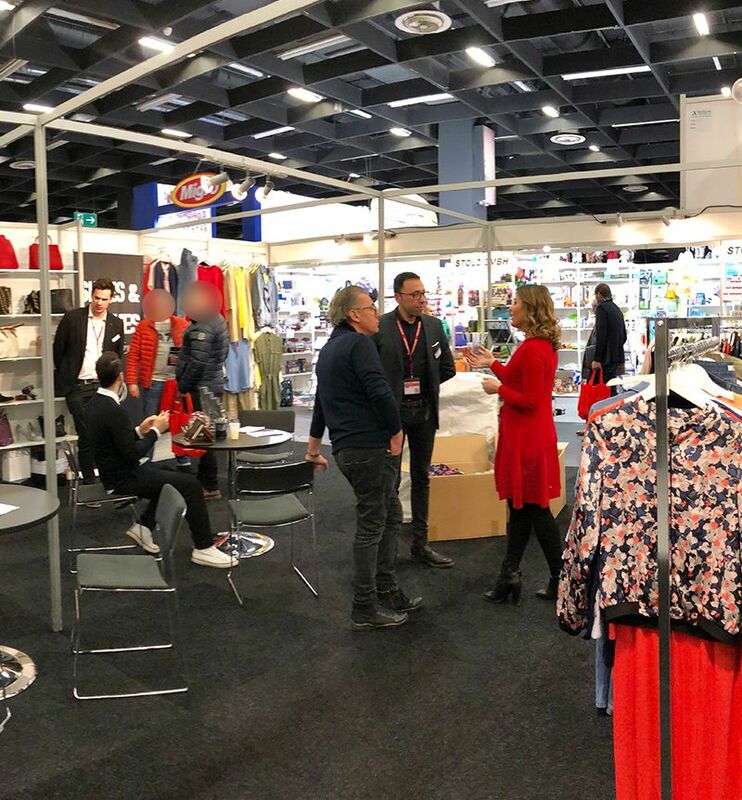 It was a pleasure for us to present our high-quality stock goods to you and in doing so make new contacts from all over the world, who also visited us at our head office. 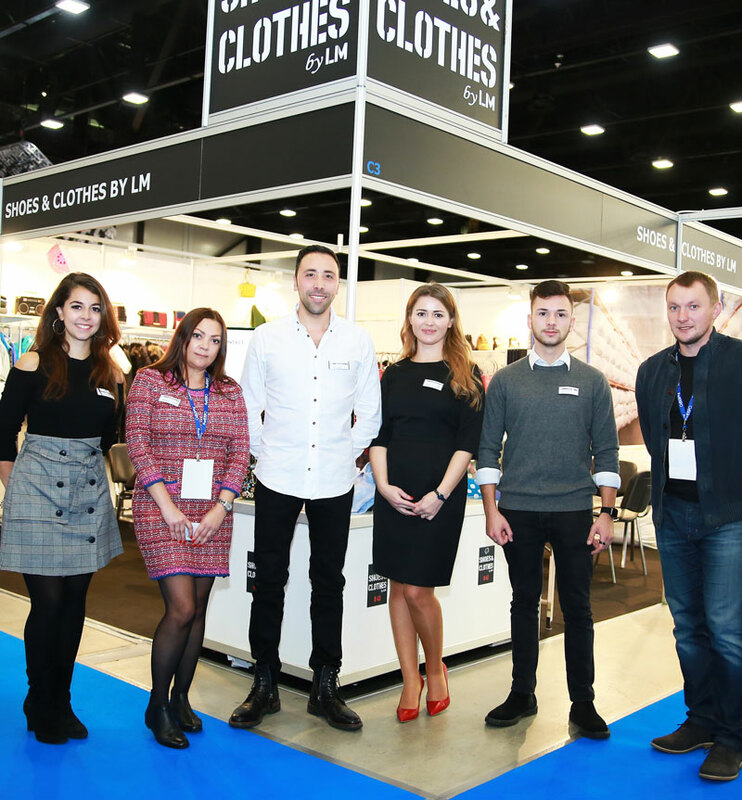 Existing clients and long-term partners also took the time to visit our stand and chat with us. The many great conversations and the positive feedback from our visitors are things that we will take away from the IAW-Messe. Thank you very much to everyone who was there! In March 2017, the big move from Mönchengladbach to Viersen began. 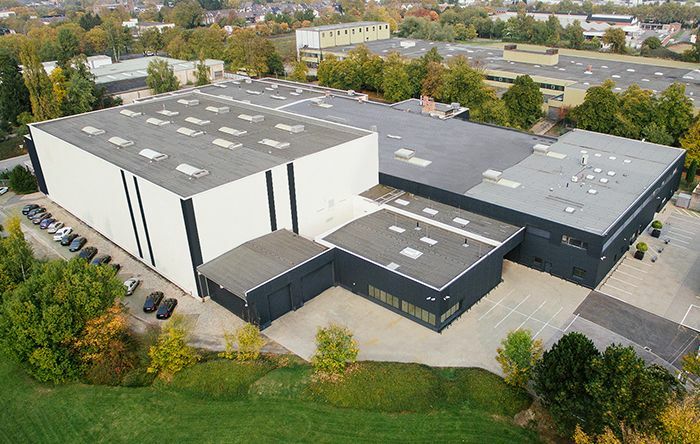 Our new head office & warehouse is now located at Bachstraße 2, 41747 Viersen. 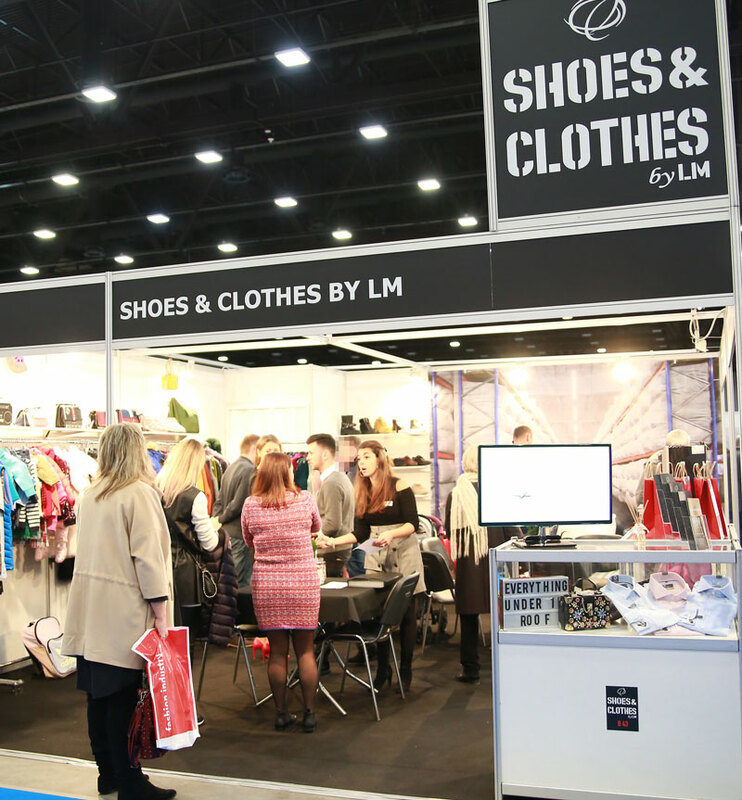 But the innovations did not stop there, because "M&G Shoes & Clothes" has become "Shoes&Clothes by LM". New name with well-known quality - we are looking forward to an exciting time and new challenges.